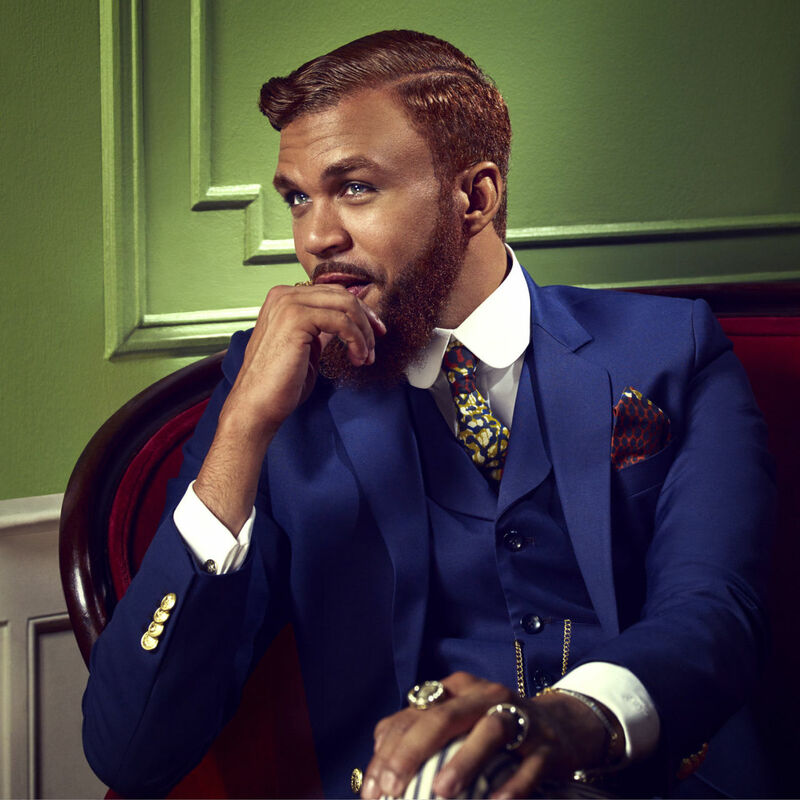 Twitter in Nigeria has been buzzing about one Jidenna. “Who is this Jidenna and what did he/she do to get so much slander from Nigerians” was the question that came to my mind. After a few hours of research, it dawned on me that the self acclaimed Igbo-American rapper/singer had committed the ultimate blunder; talk ill of Nigeria. His comments FINALLY led to a unified Nigeria for the first time since the election started and ended. It wasn’t about APC or PDP anymore but about maintaining our dignity as a nation. A pretentious dignity that is. Nigeria is a country living in denial, if someone from the outside comes and says Lagos is dirty and flooded, Nigerians will form Voltron to kill him and then bury him in the same dirt they deny exists. Our country is blessed with what Fela calls “suffering and smiling” folks. We know something is wrong but we dare not acknowledge it outside the shores of the country. More like what happens in Vegas Nigeria stays in VegasNigeria. Asides from his distasteful but very sincerely true remarks of Nigeria, Jidenna is more of a Nigerian ambassador than any other Naija born artist raised abroad. Watch his two videos Classic Man and Yoga, in his posh suits he always manages to fit an Ankara tie and pocket square in it. Then check out his instagram page, always hailing Nigerian dignitaries and talking about how he looks up to them. Or is it in his radio interviews where he always talks about how he’s half Nigerian and even coined up the word Igbo American. ….and all of a sudden, he’s an “outcast” for speaking the truth about Nigeria? …and those of y’all that wana know more about this ankara tie wearing Igbo-American rapper/singer. Listen/watch some of his songs/videos. I love the dude and asides his not-so-nice remarks about Nigeria, his songs make brain. Let’s promote good music and not be known for our slanderish (made the word up, so don’t check the goddamn dictionary) nature. ..and my favorite song of them all.